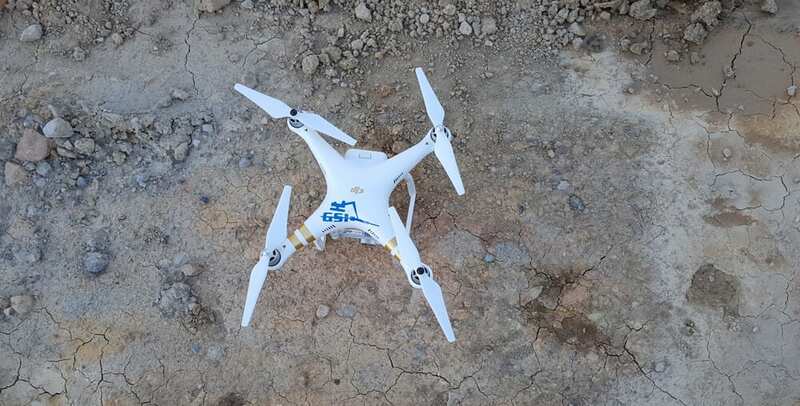 Geostabilization International® was one of the first Geotechnical Contractors to obtain a Section 333 Certificate of Authorization to fly Unmanned Aerial Vehicles (UAVs) in 2015. Today with multiple Part 107 UAS certified engineers on staff, GeoStabilization is a pioneer in the use of this technology as a geohazard assessment tool. Data collection with an aerial platform allows our engineers to safely obtain valuable site information while limiting their exposure to unstable ground, rockfall hazards, snakes, and parasitic insects. Enhancing this safety benefit is the speed in which the parameters are gathered; collecting more information in less time. The output can be exported into a number of 3rd party rock mechanic and slope stability software packages to ensure the most cost-effective solutions for our clients. Our project engineers can then develop accurate estimates, thorough design solutions, and verify pay items to our customers.